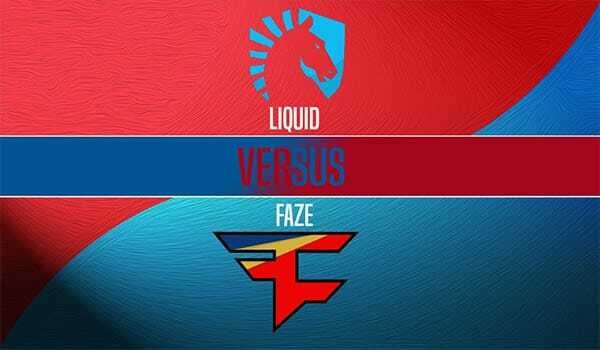 FaZe Clan vs. Liquid is a match with two teams overflowing with raw talent and mechanical skill. We’re seeing some of their players at their peak, but who will come out on top in this Best of 1? 2017 and 2018 were filled with success for FaZe Clan. 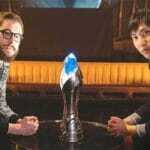 They took home 1st place numerous times and made countless appearances in grand finals. However, 2019 hasn’t been as such a successful journey for them so far. 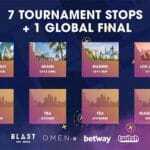 Although they did win the ELEAGUE CS:GO Invitational in January this year, there were only four teams in attendance for a $150,000 prize pool. Cloud9, BIG and Complexity were those in attendance, all teams that have struggled to make their mark this year. At Katowice, they got knocked out by NaVi in the quarter-final. Their most recent event was StarSeries Season 7, and they struggled to make the playoffs stage. Crashing out of the tournament with a 2-3 record in group stages. After losses to Renegades, ENCE, and North. Liquid have had a slightly stronger start to 2019 in comparison to FaZe. 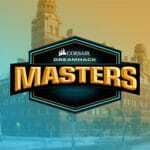 They found success at iBUYPOWER Masters IV in January, winning $100,000 after defeating Astralis in the grand final. Since then, they suffered an upset to ENCE in the quarter-final at Katowice. They got revenge on ENCE at the last Blast Pro Series, edging their way into second place over them thanks to a better round count. 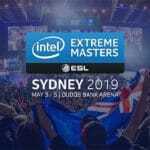 They then fell short against Astralis in the final, losing 2-1. If we look and who each team has played at events and who they’ve lost to. Liquid have only suffered crucial defeats against ENCE and Liquid, whereas FaZe have had numerous ups and downs. FaZe have looked incredibly strong, this is hugely down to Niko playing his best Counter-Strike we’ve ever seen. However, this will only get them so far. I don’t think they’ll have enough explosive power to defeat Liquid in the first round. Liquid’s odds to outright win aren’t great, but if you eye up a round handicap, then you can find some appealing odds. You can get 1.74 odds on a -4.5 round handicap to Liquid. This means they need to win by at least 16-11 for you to win your bet.